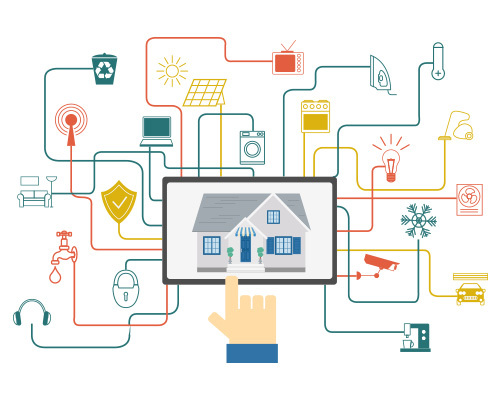 Use your smart devices to enable your security alarm / cameras, control the lights or shades, adjust the temperature, or turn on or off the television. Home Automation gives you the ability to fully control every electronic aspect of your home or business from one simple interface. 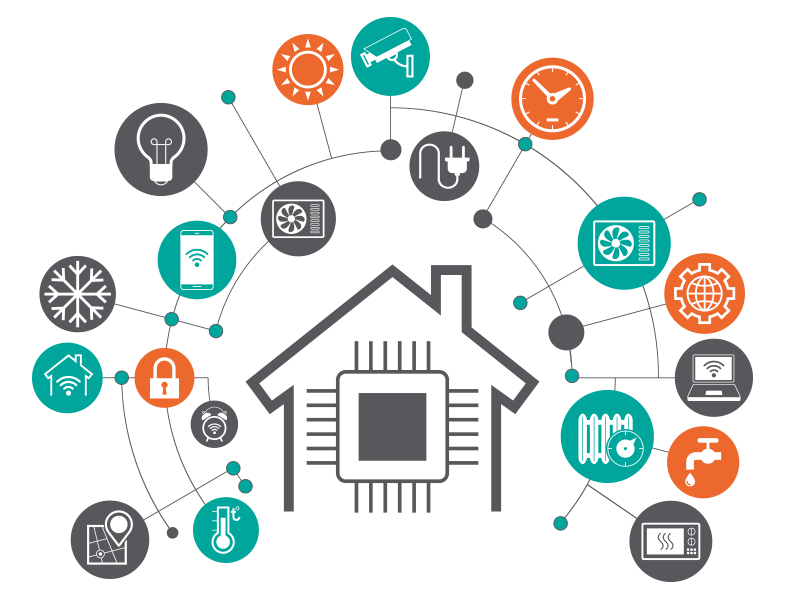 ProTech will help customize an automation solution that best fits your needs and home. From concept to completion, trust ProTech with your automation design, sales, installation & service. 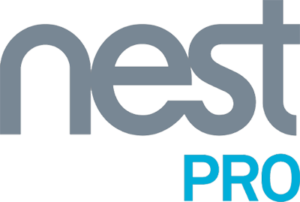 ProTech is now part of the NestPro Elite Installer Network. As top installers in their areas, Nest Pro Elites get special training from Nest and access to their internal Support personnel. So whatever Nest project you’ve got in mind, you can be confident it’ll get done right. Elite Pros can even give you special offers on Nest products and installation services.